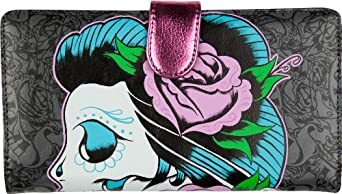 High quality, full-color, full-bleed printing. 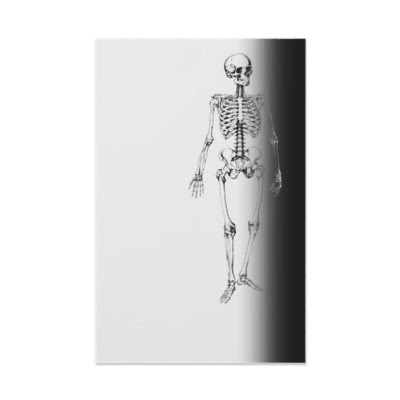 Choose from five different paper types. 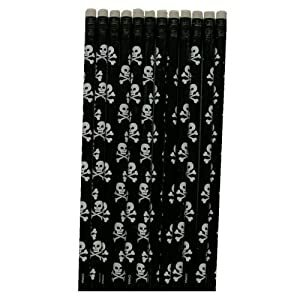 12 pack black pencils with with skulls and crossbones. 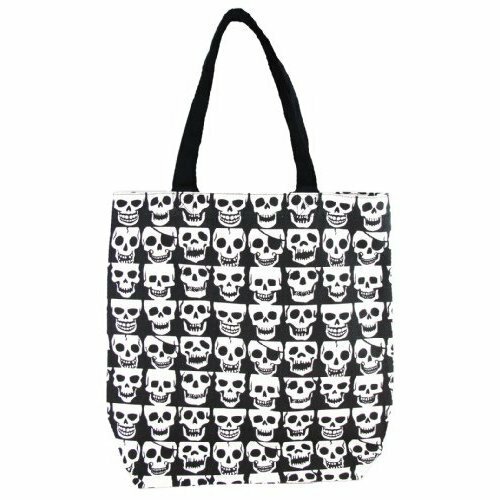 Canvas Tote Bag with Skulls Print by Okutani. 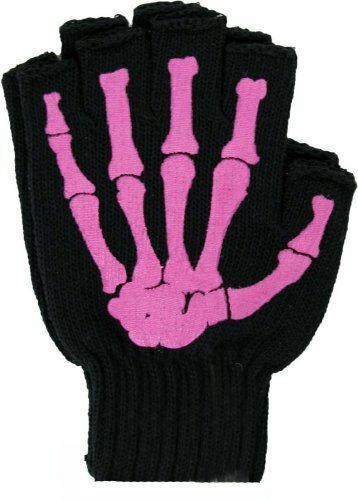 T-shirt with Spine and Rib Cage Print with Removable Skeleton Print Arm Warmers.